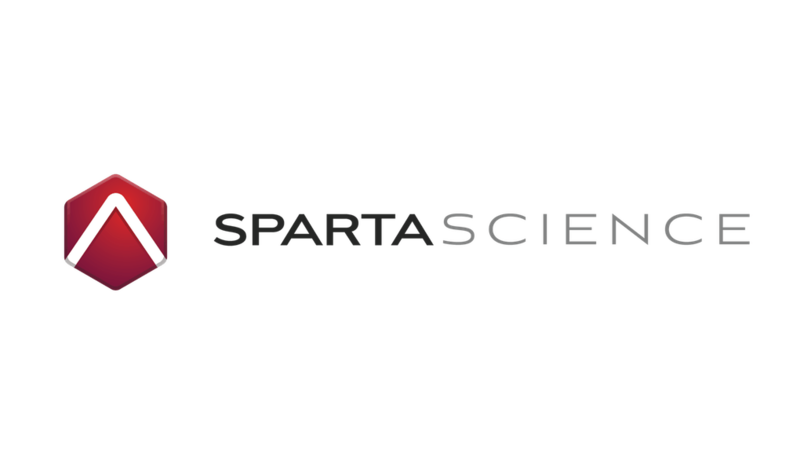 Sparta Science will be at the National Strength and Conditioning Association Coaches Conference from January 10 to January 12 at the Indiana Convention Center in Indianapolis, Indiana. Join us to interact with our Sparta Science team and even test out our Sparta System. Last year, over 1000 strength and conditioning professionals attended Coaches Conference and walked away with endless knowledge from renowned strength and conditioning thought leaders.